The Realme 3 is making its way to the Philippines. If you’re planning on getting one, you can grab the 3GB + 32GB variant for only PHP 6,290 — that’s PHP 700 off from its original price of PHP 6,990. 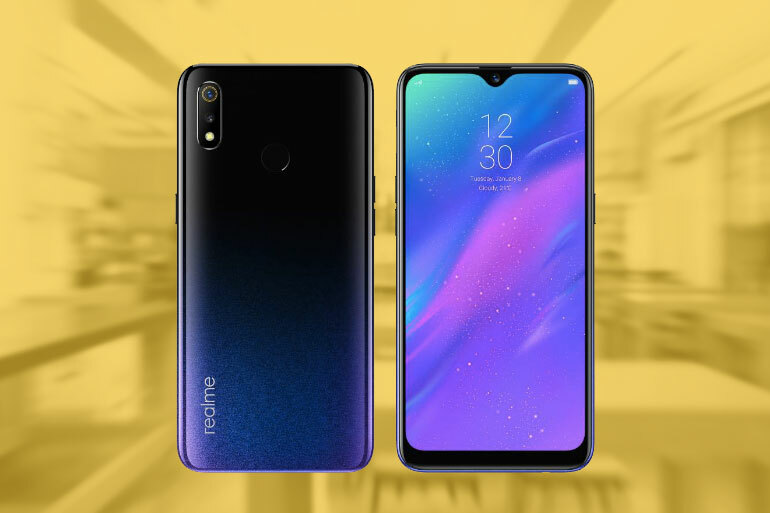 To get the special mark down price, go to Realme Philippines’ official page on Shopee on March 25 to purchase the device. When you check out, be sure to enter the promo code SHPXREALME3 to avail the discount. Other Realme 3 variants will be available starting starting April 6, 2019. Prices are PHP 6,990 for the 3GB + 32GB, PHP 7,990 for the 3GB + 64GB variant, and PHP 9,990 for the 4GB + 64GB variant. Pre-orders are now open until April 5, 2019. 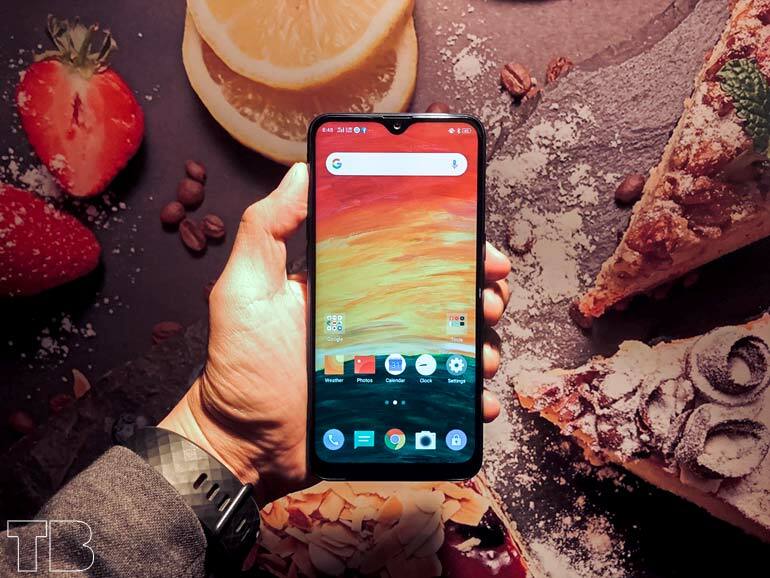 The Realme 3 features 6.22-inch 19:9 display with a dewdrop notch, an octa-core MediaTek Helio P60 chipset, 3/4GB RAM, 32/64GB storage, and a 4,230mAh battery. It has dual 13MP + 2MP cameras and a 13MP selfie shooter.